Choose this APW Wyott FDC-48L C*Radiant 48" infrared food warmer to keep all your signature foods piping hot and delicious between preparation and serving! 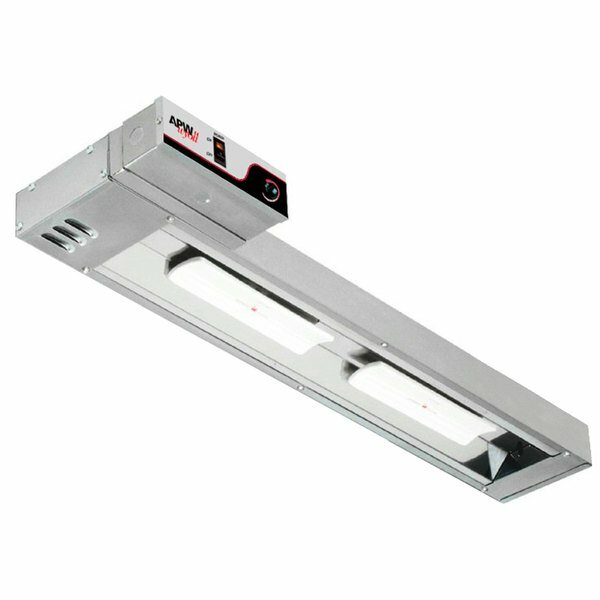 This unit boasts aluminum reflectors and three powerful ceramic infrared heating elements, while its side mounted control box with on/off switch makes operation a breeze. 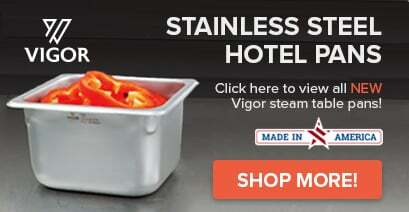 Its stainless steel housing gives this warmer industry-leading durability, and resists corrosion for long product life. For easy installation it also includes a set of mounting brackets. This unit requires a 120V electrical connection. Front to Back (including control box): 10 1/2"